Since 1949, the National Trust for Historic Preservation has been saving and restoring historic sites across the U.S. They also maintain a list of over 250 buildings and locations that are in danger of being destroyed. Some are in danger of being demolished, while others are so neglected that they’re falling apart. While all of the places on the list are in need of saving, some are in more danger than others. That’s why every year the National Trust releases a list of America’s 11 Most Endangered Historic Places. The list helps to raise awareness and encourage people to support their work. If you’d like to help, the National Trust offers a few ways to do it. You can donate, shop through Amazon Smile or get involved in their preservation initiatives. Check out this link for more information. If you have a site in mind, they also have a guide on how to save a historic place. As one of the few motels that allowed black people during the segregation era, this now abandoned motel was a big part of civil rights history. Martin Luther King Jr. frequently worked out of a room on the second floor. 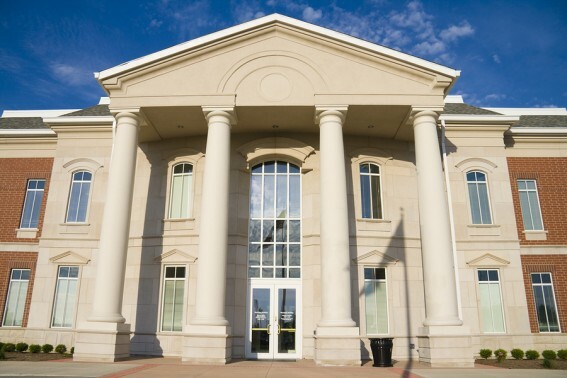 This courthouse is one of New Orleans’ most prominent historic public buildings. It was built in 1855 by famous architect Henry Howard, and its design was inspired by ancient Greek architecture. Though this amphitheater has hosted many leaders, activists and performances in its 122-year history, there are still plans to demolish it. 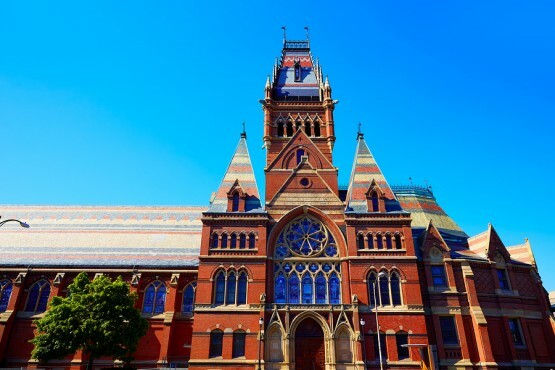 As one of the first public spaces of its kind, preservationists believe that its rich history should be left intact. This collection of four buildings in East Point, Ga., is considered an important example of civic architecture, but years of being empty has put the beautiful red brick structures in danger of being demolished. Full of historic buildings, streets and factories, the Forth Worth Stockyards are actually a very popular tourist destination. However, there are plans to completely redevelop the area. Though it’s one of the most popular outdoor tourist attractions in America, the Grand Canyon’s beautiful forests are in danger. Companies have proposed starting a uranium mine there, and developers are trying to add tourist resorts. 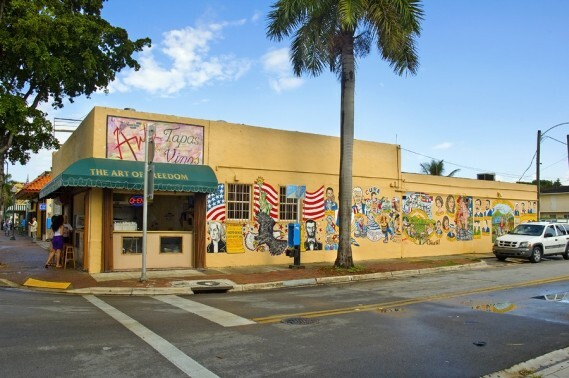 Little Havana is home to several generations of Cuban Americans, and this influence is clear in the design of the homes and stores found there. The area is well-known for the iconic architectural styles. Protected for years, the lands of Oak Flat might soon be destroyed by mining. For the San Carlos Apache and other Native American groups, it is a sacred place full of historical sites that connect to their history. As one of the few buildings to survive the 1906 earthquake that rocked downtown San Francisco, the Old U.S. Mint has stood through several rough times in the city’s history. However, it has long been neglected, and preservationists fear it may deteriorate past the point of saving. 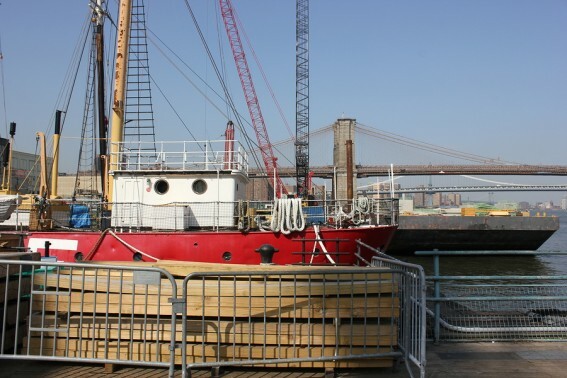 Some of the oldest architecture in New York City can be found in this community that borders on the East River. Though many of the buildings have been restored, the city is planning to develop buildings there that would lessen its well-known 19th century charm. The Factory began as a real factory where cameras were produced, but it was also once used as a safe space for LGBT people. Now, the building is being threatened with demolition to make room for a hotel.